2018 Record: 49-21. RPI: 1. 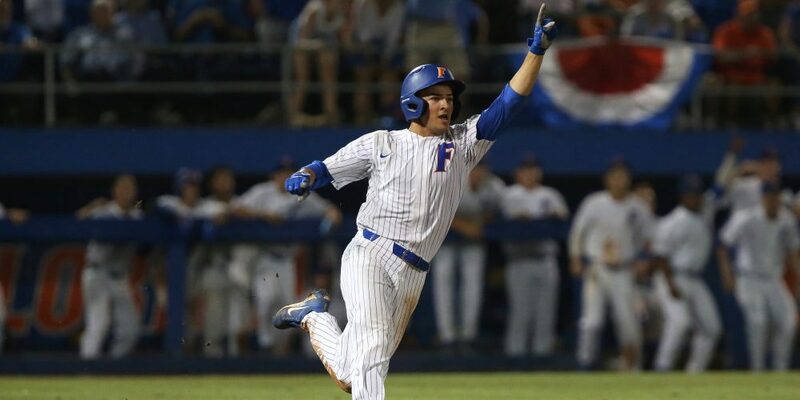 Postseason History: 34 regionals (active streak: 11), 12 CWS trips (last in 2018), 1 national title (2017). Schedule, Stats, Team News: Follow the Gators all season long at our Florida Team Page.